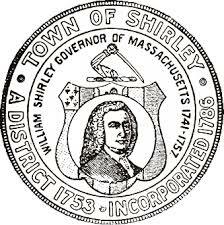 Located in Middlesex County about 50 miles north of Boston and only a town or two from the New Hampshire border, Shirley is governed by Open Town Meeting and a three-member Board of Selectmen. The town offers modern amenities and a slice of quiet, small town life, with rural ambience, a sense of civic pride and volunteer spirit among residents and well-preserved historic roots. The town has a full compliment of municipal services courtesy of the town’s police, fire and highway departments. Shirley’s small but friendly business community has growth potential. 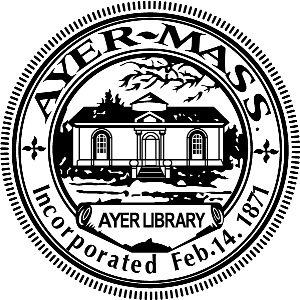 A new regional school system shared with the neighboring Town of Ayer officially launched in 2011. Other perks include reasonably-priced homes, convenient commuter rail service via the train station in Shirley Village and highway access via Route 2A and nearby Route 2.